If you are new to Linux VPS Hosting, this article is for you. 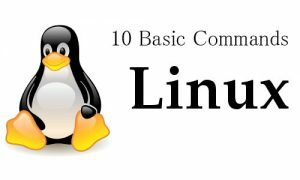 As everyone needs to learn from somewhere, we are going to use this space to present 10 basic Linux commands which every budding Linux system admin needs to know. With that said, let’s get on with it. Top -q causes top to refresh automatically without any delay. It should be noted, the period at the end of notatest/. specifies the moving of a directory as opposed to the renaming of a directory. 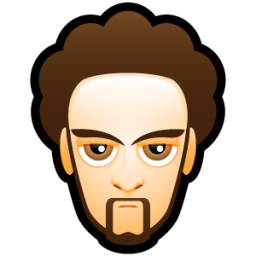 If you have any questions or concerns about basic Linux commands, leave us some comments and we will work to create more knowledgebase articles addressing your concerns or speaking to other basic Linux commands.